Tasmanian devils face extinction from a deadly transmissible cancer, but they are not giving up without a fight – at least not the females. Australian researchers have shown that female devils can better stave off the debilitating effects of the cancer while males rapidly succumb to it, losing up to a quarter of their body weight. The researchers say this evidence for the natural evolution of wild devils to cope with cancer raises hope for the future. Funder: BecasChile Scholarship scheme, Holsworth Wildlife Research Endowment, Tasmanian Devil Elite Research Scholarship, National Science Foundation grant, ARC Future Fellowship, ARC DECRA fellowship, CAPES-Coni- Q3 cyt FB-002 (line 4) and Fondecyt 1160370. 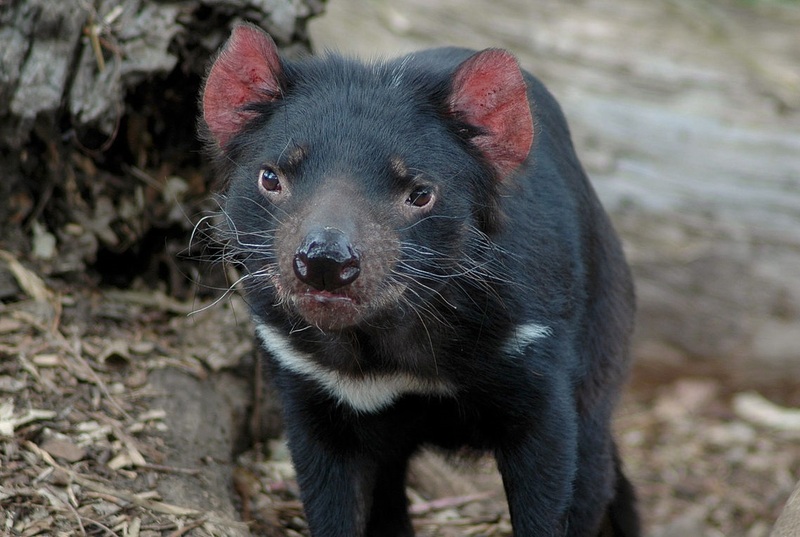 Tasmanian devils, the world’s largest marsupial carnivore, face extinction because of a rare and deadly transmissible cancer. But the animals are not giving up without a fight – at least not the females. Determined to tolerate the impacts of Devil Facial Tumour Disease (DFTD), our three-year study of devils in the wild reveals that, female devils stave off the debilitating effects of the cancer while males rapidly succumb to mortality. DFTD has decimated close to 90% of wild devils, but our evidence for the natural evolution of wild devils to cope with cancer raises hope for the future.